Water is a source of life but can also cause death. Drinking a delicious glass of water can keep your body hydrated – but lace that water with bacteria, and you’re looking at extreme illness, even death. What if you were in the middle of nowhere and you ran out of clean water? What if you eventually found water but it was covered in algae? Do you know how to purify, filter, and extract water when the only source you have is contaminated? This book is written to serve as a short yet informative guide about water purification. Whether you’re a hiker, camper, or prepper, you’ll need to know what to do when SHTF. You don’t have to drink water riddled with bacteria, parasites, and protozoa. 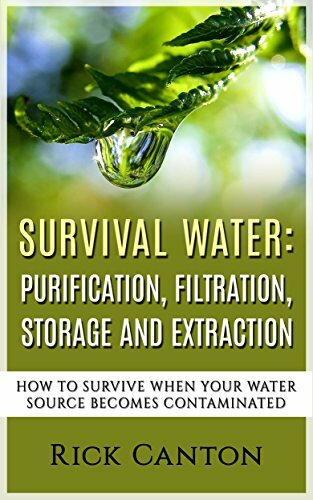 Discover the survivalists guide to wild water filtration. BONUSAmazon coupon code for the Survival Water Filter in conclusion.